At Rainaldi, we are committed to quality air conditioning repair, service and installation. 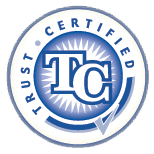 We have 40 years of experience and expertise to ensure that your AC repair will be done right the first time ‒ We guarantee it. 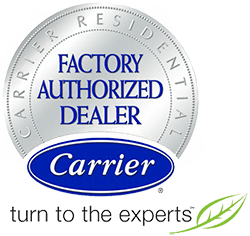 We can install, repair or provide service for any make or model air conditioner. 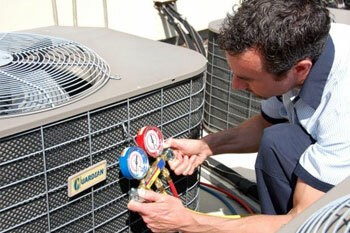 When you choose Rainaldi Home Services for your Orlando air conditioning repair needs, you are choosing the best. We offer Maintenance Agreements for you budget as well as your peace of mind. 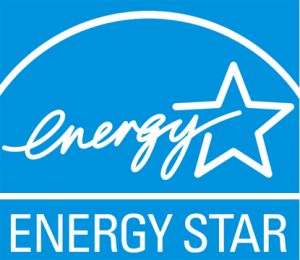 Ask us about our annual maintenance agreements that SAVE YOU MONEY and cover your plumbing, heating and cooling systems. For more on air conditioning repair or any of our other air conditioning products and services, please Contact Us. Ask us about our Maintenance Agreements and our 100% Satisfaction Guarantee! 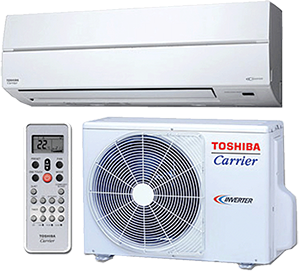 We offer a wide variety of air conditioning systems that will meet every budget and comfort expectation. We offer a complete line of Goodman products but can install any make or model. We can even install Manufactured Air Conditioning systems (sometimes called “packaged units”). 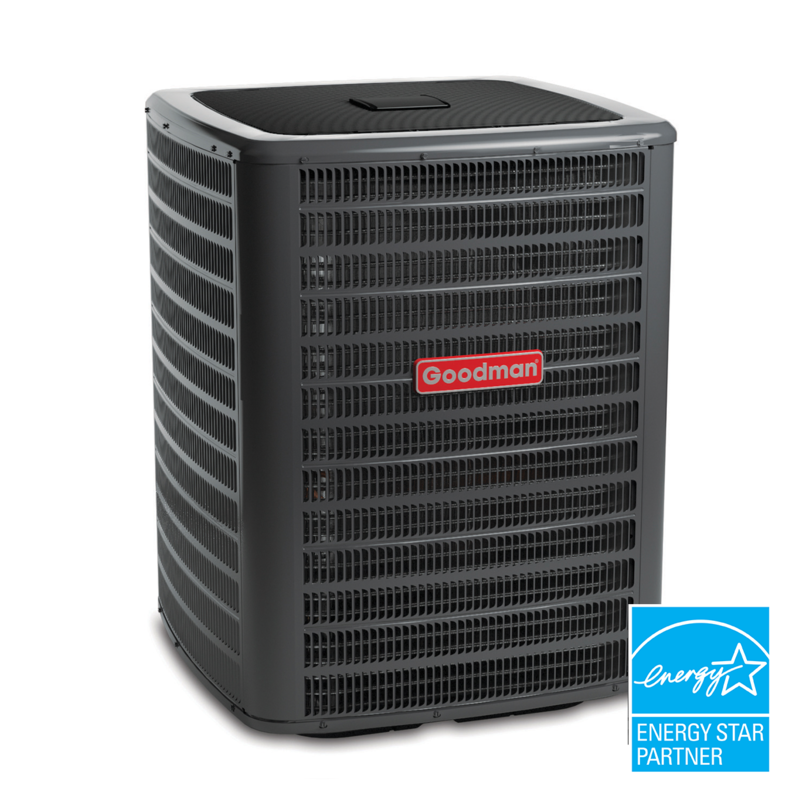 Whether it is a sweltering Orlando summer day, or a chilly winter night, Goodman heat pumps work everyday to keep your family comfortable. Rainaldi is proud to offer Ductless Split Air Conditioning Systems which are highly efficient and provide excellent, personalized comfort control.  You will benefit from the ability to control precisely the temperatures in the different rooms in your Orlando area home.